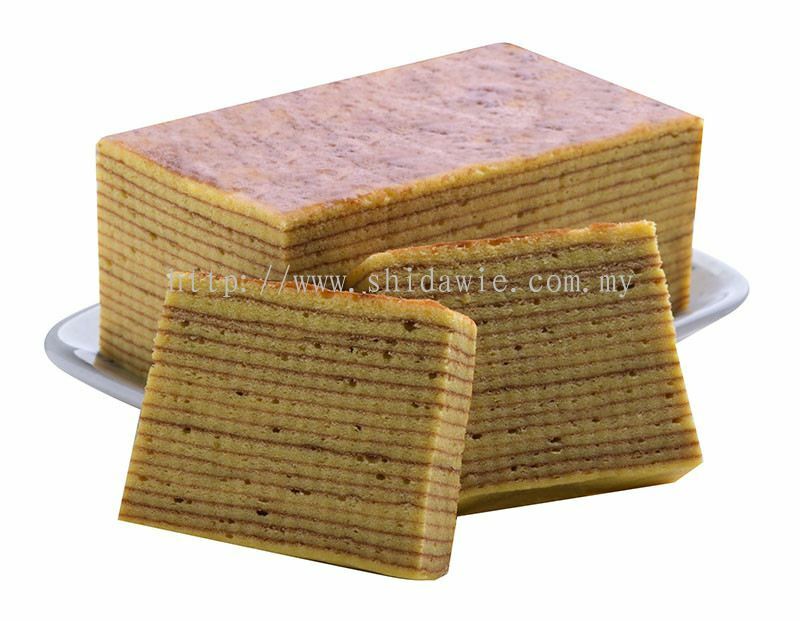 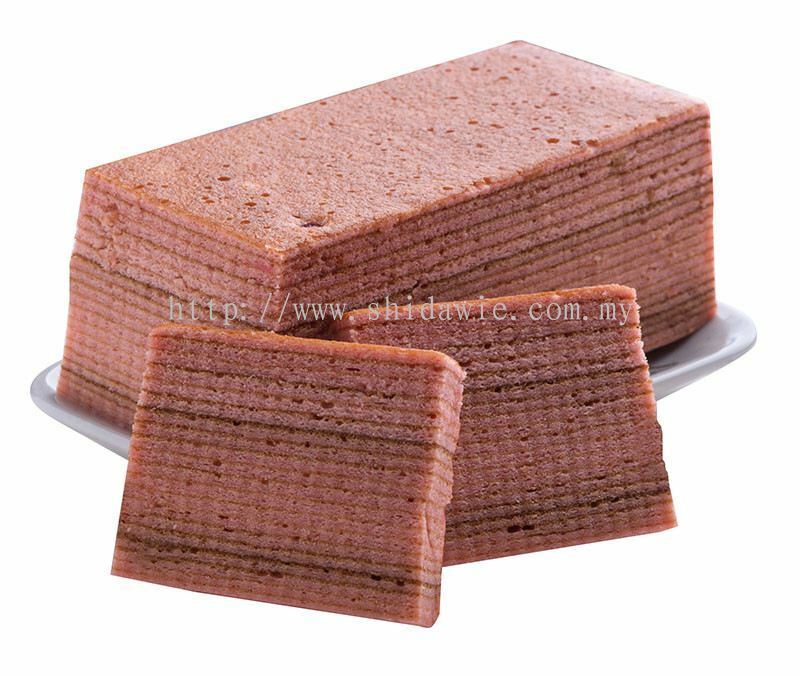 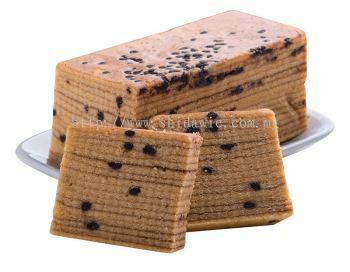 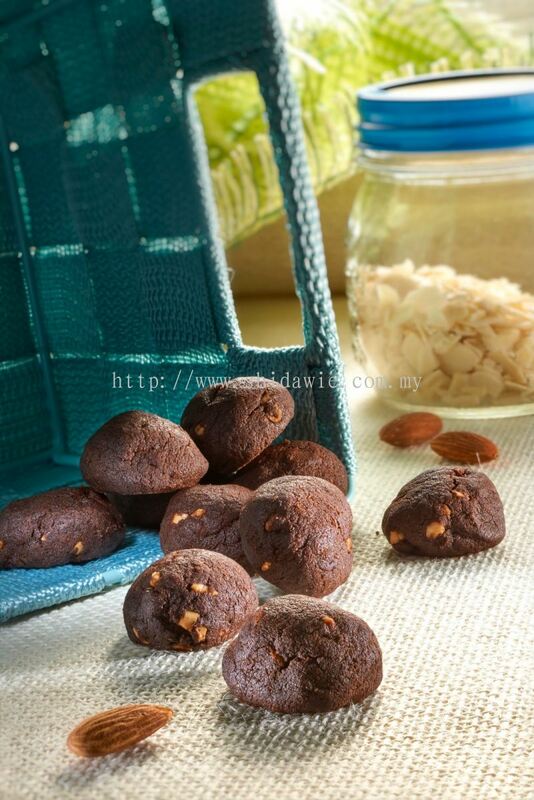 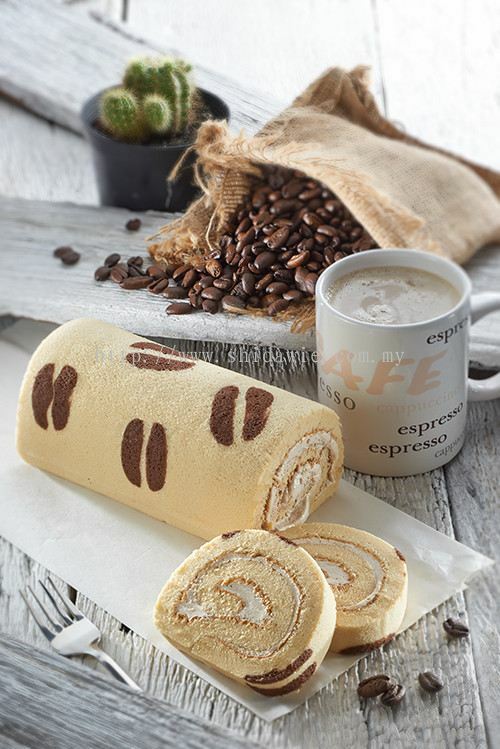 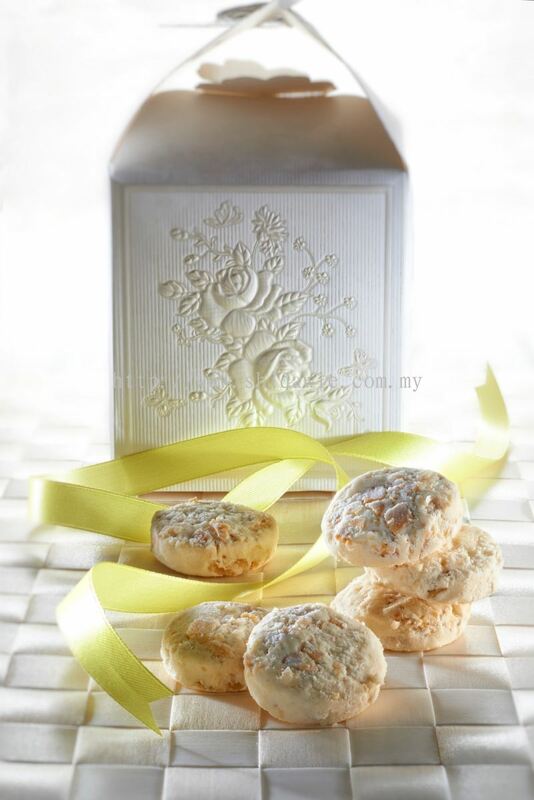 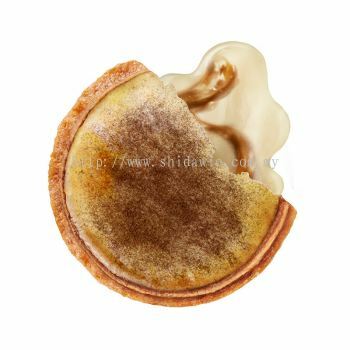 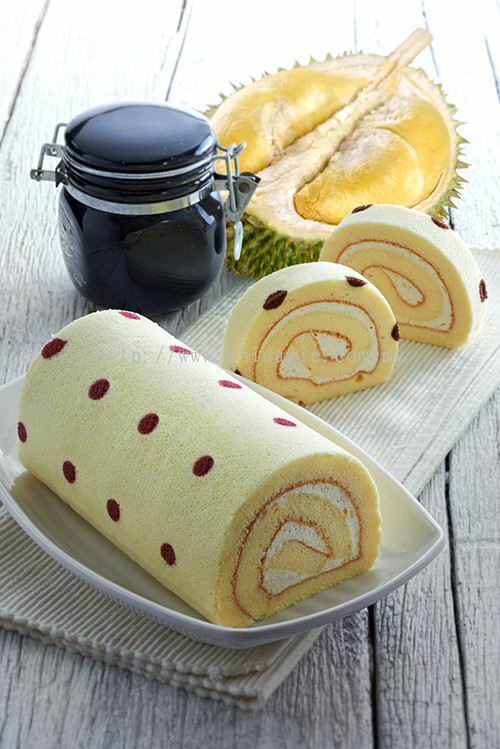 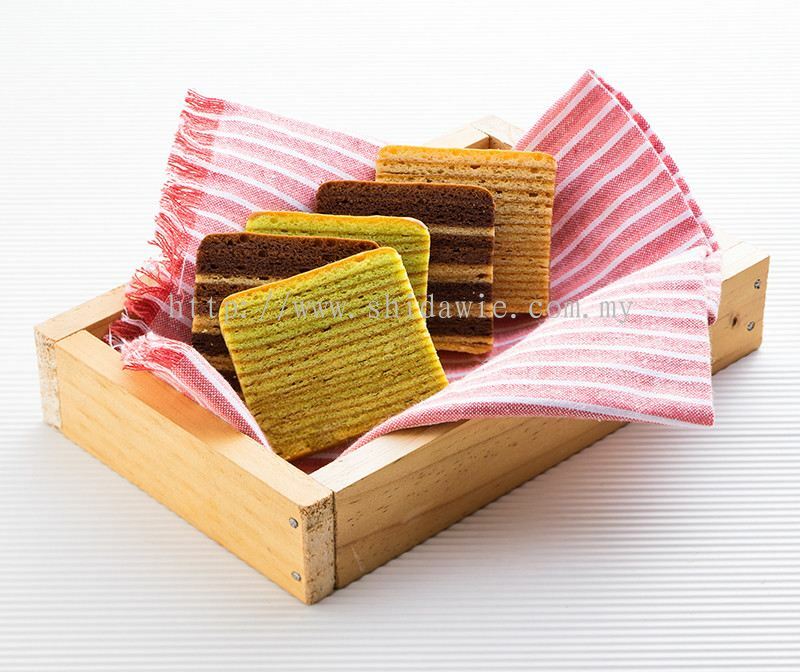 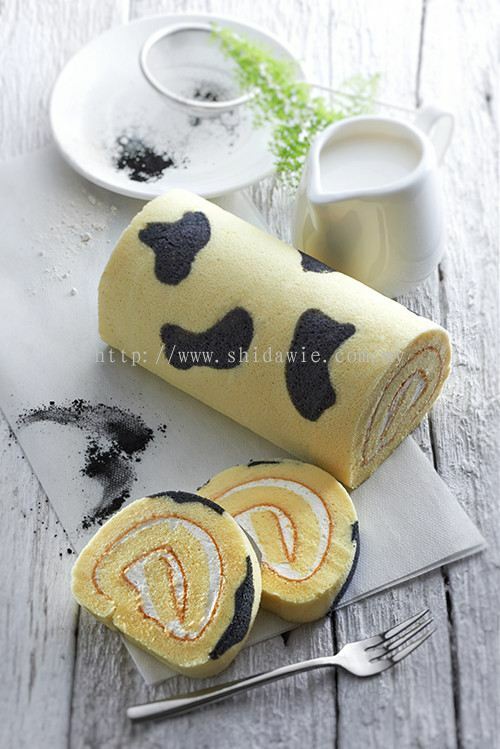 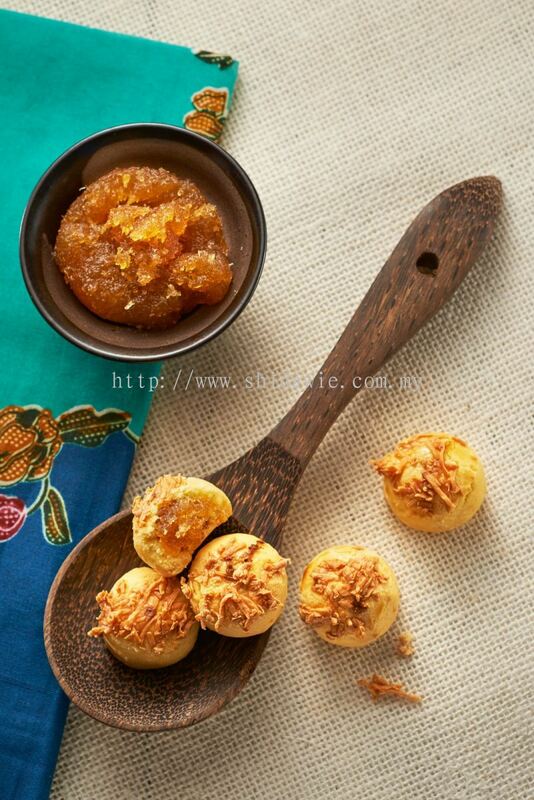 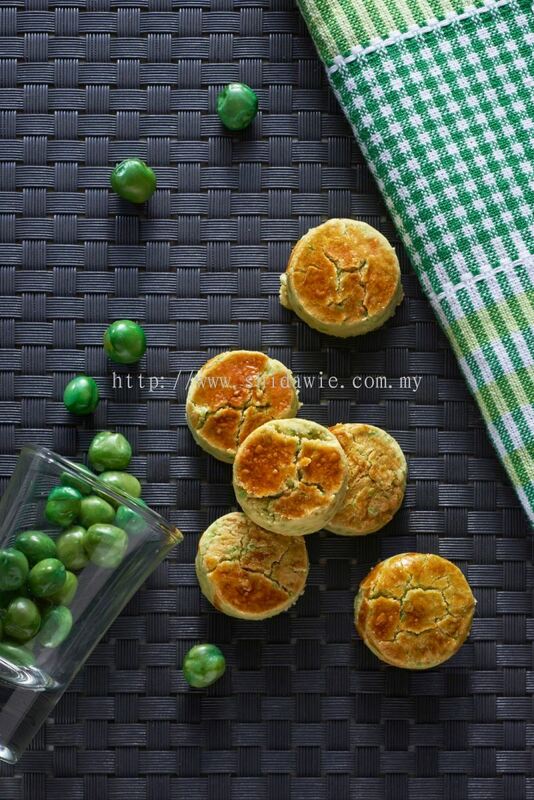 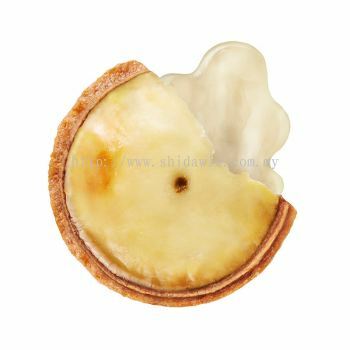 Shidawie Sdn Bhd - Shidawie Sdn Bhd is a cakes and cookies manufacturer company. 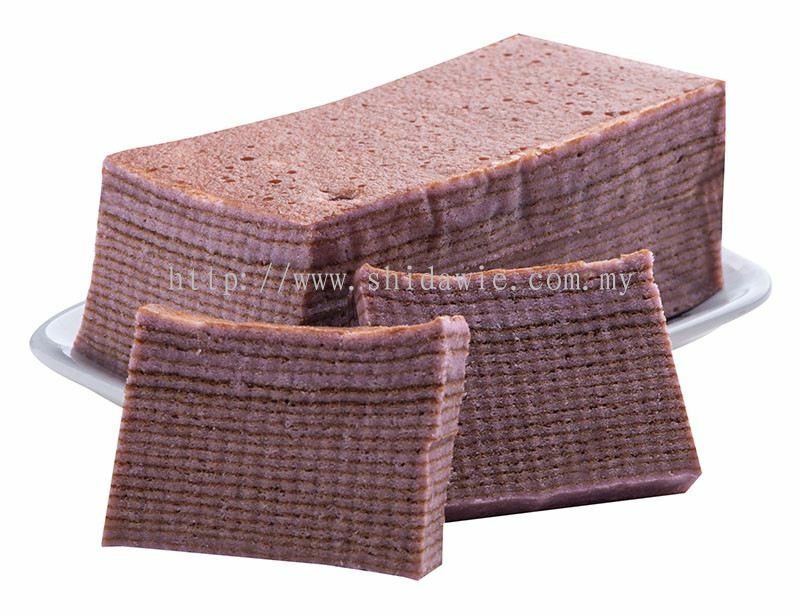 Our factory is located in Serkam, Melaka, Malaysia. 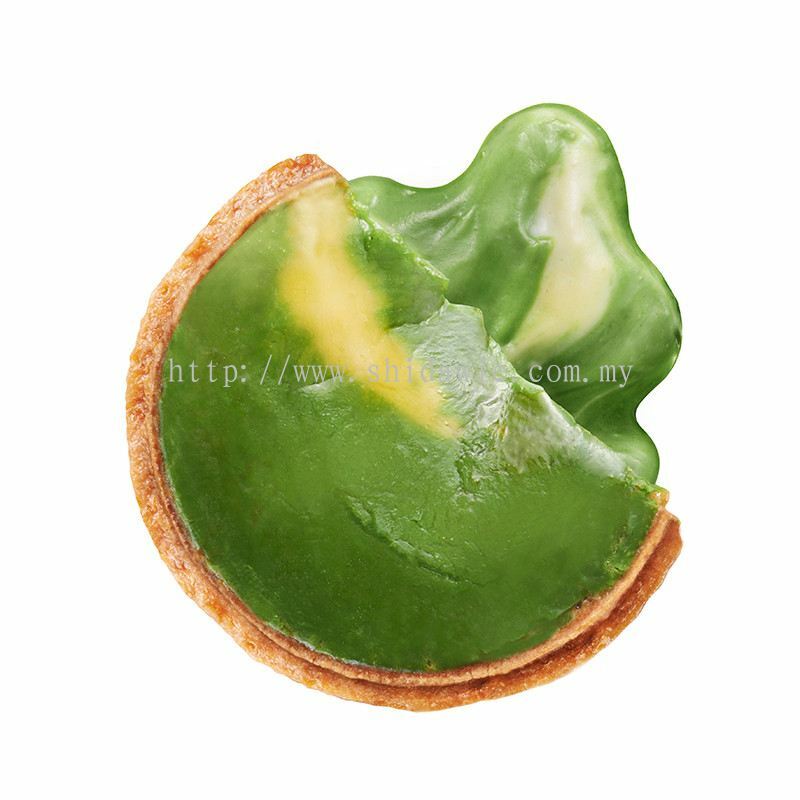 Lot 144, Melaka Halal Hub, Merlimau, 77300 Serkam, Melaka, Malaysia. 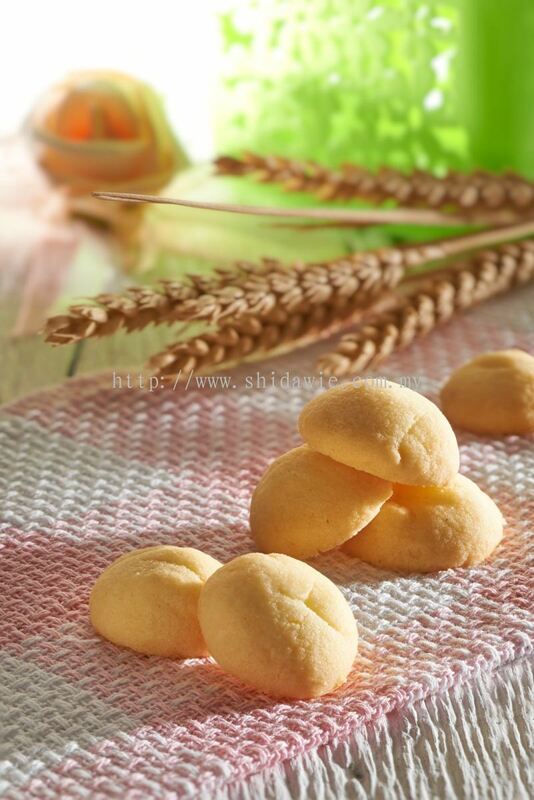 Shidawie Sdn Bhd - Android App has been published on Google Play. 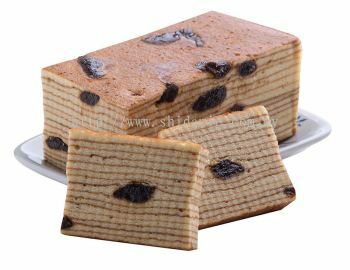 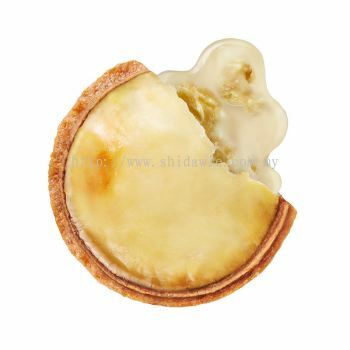 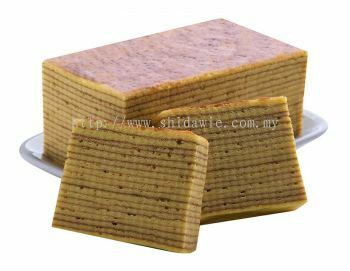 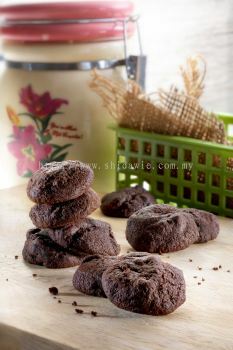 Shidawie Sdn Bhd is a cakes and cookies manufacturer company. Our factory is located in Serkam, Melaka, Malaysia. Shidawie Sdn Bhd Updated Company Profile — Home Banner. 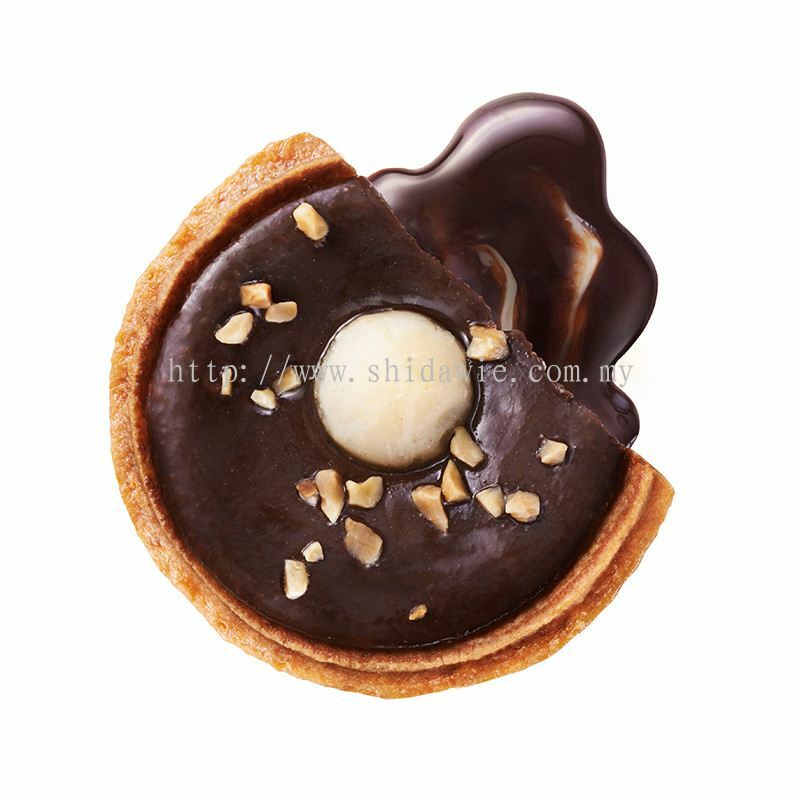 Shidawie Sdn Bhd Updated Company Profile — Topbar Banner. Asia' Largest Food Innovation Exhibition, China Shanghai.